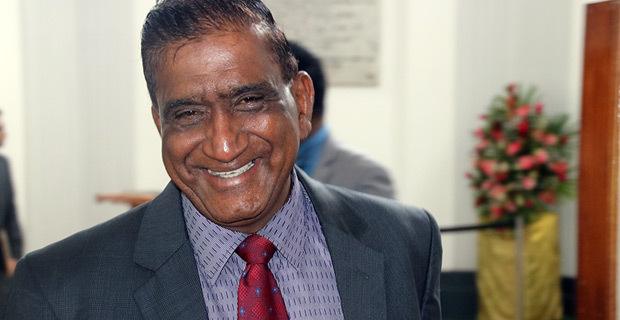 National Federation Party’s MP, Parmod Chand has stated in Parliament that NFP will be seeking urgent redress from the Speaker of Parliament and Police in relation to an alleged incident that happened yesterday involving two of their youth volunteers. Chand has alleged that a government MP threatened two of their youth volunteers as he was upset about the social media stories about him. Chand claims this incident took place outside the Parliament precincts. Chand says the incident was witnessed by another young staff of SODELPA. Parmod Chand highlighted this while responding to the ministerial speech of Minister for Employment and Industrial Relations, Jone Usamate who spoke on Occupational Safety and Health Vulnerabilities of Young Workers.